You know this elite task force has gotten their man when you hear “Book ‘em Danno”. 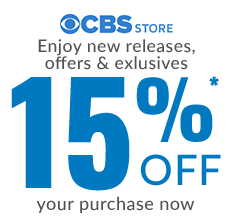 The classic catchphrase is back! 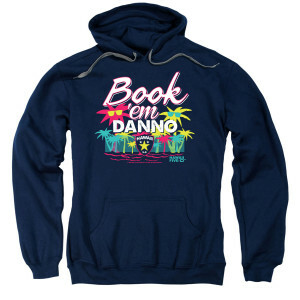 Show you’re a true Hawaii Five-O fan with the Hawaii Five-O Book ‘em Danno Hoodie. This soft cotton and polyester blend hoodie is perfect for the cool Hawaiian nights or showing you’re love for Hawaii Five-O.